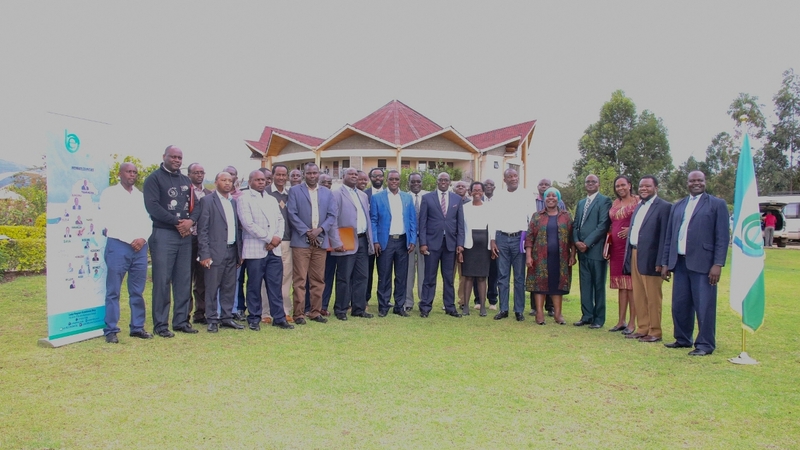 Counties in Western Kenya have come together under the banner of Lake Region Economic Bloc (LREB) as they seek to harness their diversity in economic development. LREB has attracted 14 member counties, Nandi being a key member heading the Trade and Investment Pillar. This presents an opportunity for inter-counting trading activities that would easily attract investors and in turn catalyze the economic growth of the region. 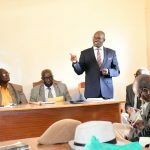 In a bid to attract more partners to the bloc, LREB has scheduled for an inaugural Trade and Investment Conference that will take place from 23rd to 26th of October 2018. 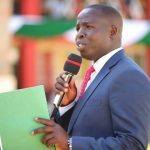 Nandi County on the other will host the bloc’s summit in September. These are among many other activities that the bloc is engaging in. County Assemblies in the bloc are already in the process of enacting The Lake Region Economic Bloc Bill that seek to develop policies and programs aimed at widening and enhancing cooperation among the member counties in economy, industry, social technologies and research fields, for their mutual benefits and provide legal framework for member counties through agreements to establish institutions to strengthen industrial, commercial, social, technological and other relations to realize accelerated, harmonious and balanced development and sustained expansion of economic activities. Kakamega County Assembly has finalized on the ratification of the Bill. 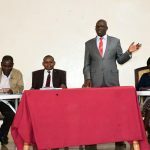 A joint steering committee headed by Nandi County’s CECM in Charge of Trade, Investment and Industrialization Dr. Kiplimo Lagat held its meeting in Bomet to assess the level of preparedness of Bomet County to host the inaugural conference. LREB is set to work together to advantage on the shared resources and leverage on the economies of scales to help spur economic growth in the region.